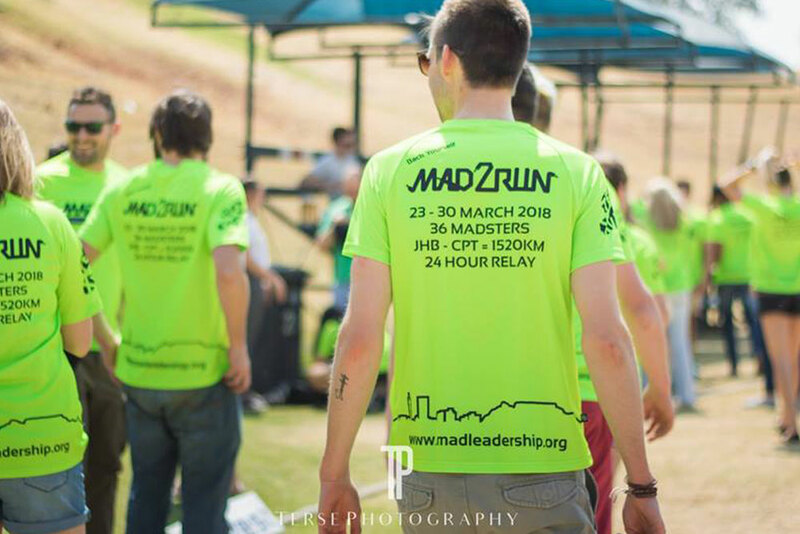 This weekend in a small town in Eastern Cape called Lady Grey, scores of runners, including our regular race reviewer, Chris, are going to be heading into the mountains for the gruelling SkyRun. This year there are three events – the 100km, 65km and a brand new 38km race that starts when the winner of the 100km crosses the finish line. With last year’s winner, Lucky Miya out of the running due to injury, a new champion is expected to be crowned. The top contenders for male finishers include AJ Calitz, looking to add a win to his list of accomplishments; Stewart Chaperon, newly crowned South African Ultra Trail Running Champion, Hylton Dunn; Bruce Arnett who’s won 13 times and last year’s runner up Sange Sherpa. On the women’s side the top contenders are Noami Brand, Su Don-Wauchope and Tracy Zunkel. While Cleo Albertus is going for a podium finish in the new 38km. 2016 winner and record holder Nicolette Griffioen is out of the running due to injuries but is still taking on the 100km as a training run together with her mom. In the run up to SkyRun, 3 top contenders share their tips for tackling one of the toughest races. I have never participated in SkyRun before and this is the first year the 38km will take place. It’s hard to give real advice, but this is how I’m preparing. Night Running is going to be a new experience for me, so I’m currently educating myself on embracing the nightlife, which is exciting. I definitely believe having the right gear is essential as you never know what might happen or what your body is going to do (A little me who gets cold very easily shall be gearing up accordingly). Fun is an absolute must, as it will keep your spirits up and your joy on fire (with a tweak here and there as the sense of humour does tend to die). Although physical fitness is vital, I believe your emotional and mental health weighs out the physical. You have to have a positive mind-set, learn to breathe and above all stay calm. Fuel up – never wait until you are hungry or dehydrated because then you become hangry and no one wants that, not even yourself because you will be with yourself mostly. Make sure you have a sufficient amount of nutrition and water with you. Above all be brave, spread happiness and believe in yourself. Respect nature and nature will take care of you. I am super excited for this year’s SkyRun! Racing was my original plan, but after breaking my foot less than 3 months ago, I feel very privileged just to be making it to the start line. I seconded someone in 2015, set a new female record in 2016, had a DNF in 2017, and now I’m going to run my mom through her first ever hundred kilometre trail. My mom and I have a special friendship and this is really a once in a lifetime opportunity that I’m sure very few mothers and daughters have had. Like any ultra-trail there are going to be the inevitable highs and lows for both of us – tears of pain and suffering, but also elation and pride. I have no doubt though that it will only bring us closer together and I cannot wait to share the infinite beauty of the SkyRun mountains with her. After all, I owe my love of nature and trail entirely to my mom! I’m currently preparing for SkyRun with just long days on my feet. We don’t always realize that although doing a long run of 5 or 6 hours is tough, recovering on the couch for the rest of the day is not a true representation of an ultra-trail. The SkyRun 100km is at least 15 hours on the feet for most, and up to 30 hours for some. Much of that time is spent walking, so a day of work that involves just moving around and being on your feet is, in fact, good preparation. On the run training side, I don’t focus too much on specific sessions for a race of this distance. Run, run, run is my plan – it doesn’t need to be fast, just consistent. For me consistency is key. I also don’t have a lot of energy after a day’s work to do specific workouts, and I still want to enjoy my running. An easy long run is generally preferable to a track or interval session. To prep for SkyRun I train the way I race. On long runs, try the same gear, shoes and nutrition as you would on race day. Test everything and make sure it works 100%. Be prepared. In a race like SkyRun you do not want a reason to quit – being unprepared will give you that reason – if you fail to plan, you plan to fail. Most importantly, try out your foul weather gear, like the K-Way race shell – make sure you are comfortable with it and packing and unpacking it too! SkyRun is a beast, there is no other word for it. Also, there is no substitute for miles – you need to do them, lots and lots of them – your body will thank you on race day! Good luck to all those doing this year’s K-Way SkyRun and watch out for Chris’s report back!